Who are the best horizontal jumpers in the state from the indoor season? By adding , we can get an idea of the most versatile horizontal jumpers in Pennsylvania. 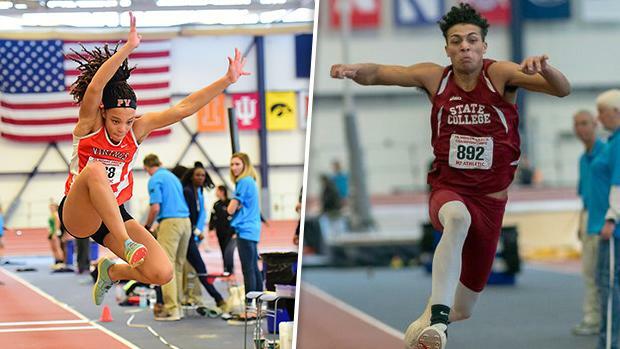 We determined the top combined horizontal jumpers by adding each athlete's best long jump performance and best triple jump performance from the indoor season. Each athlete must have registered jumps during the past indoor season in both events to qualify for the list.